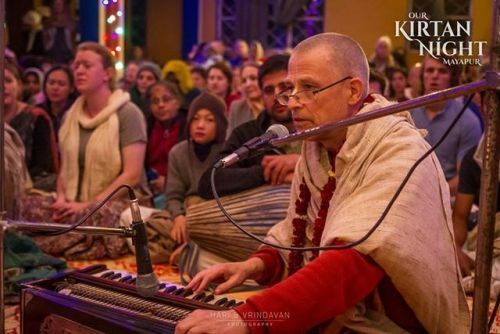 The fourth Kirtan Night of the season with HH Krishna Kshetra Swami ….. leading up to Kirtan Mela 2019. 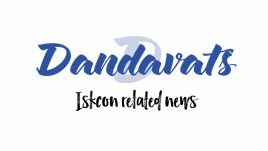 Srila Prabhupada: The holy name of the Lord and the Lord are nondifferent; therefore when a devotee chants Hare Krishna, Krishna and His internal potency are dancing on the tongue of the devotee. 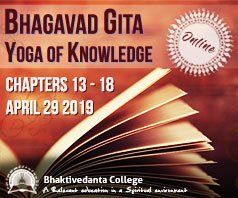 Bhagavad-Gita 12.8 Purport.